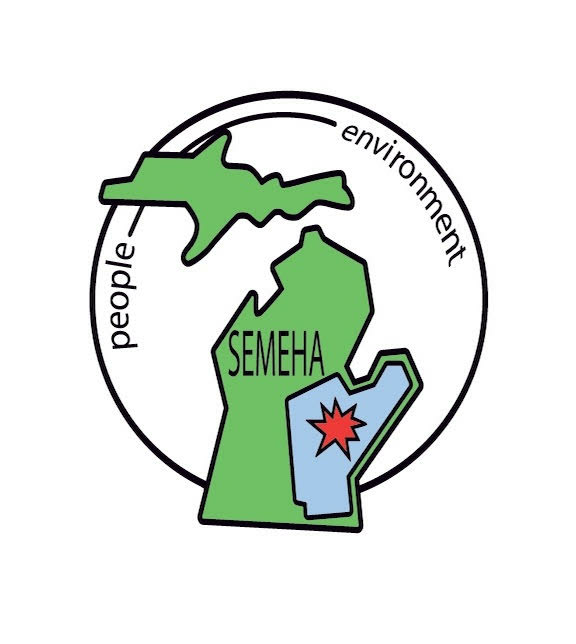 MEHA Membership is a great way to have an impact on the future of environmental health in the State of Michigan, and to ensure the continued health and safety of our communities. Members are able to influence environmental health training and policy through participation in the Association. Being a member of MEHA allows you access to member’s only benefits such as the quarterly MEHA journal and the MEHA Sanitarian Ready Reference Manual. MEHA is a non-profit organization run by volunteers and we are only as strong as our membership. Please consider renewing your membership in our organization. Every MEHA member brings something special to the Association and MEHA just wouldn't be the same without your input and participation. Your membership support is vital to the continued success of the MEHA. MEHA recently approved a rolling one year membership. Your membership with the association will expire one year from the date of renewal. Renewing members must log in to renew online. New members can sign up through the membership application page. Do you know of a MEHA member who has retired? If so, they may be eligible for “Emeritus Membership.” You can submit that member’s name and bio to the Awards Committee Chair and request their membership change from Active to Emeritus status. Remember, Emeritus members do not pay dues and have the same privileges as an Active member. According to our Constitution and By-laws, to be eligible you must be a MEHA member for a minimum of 10 years and have worked in the profession at least 20 years but are retiring from the EH professional service on account of age or disability. Reciprocity may be granted for documented service in other affiliates of NEHA or IAFP.